Top Apps That Connect Strangers Not For Love But For Their Passion! This is the age of where humans are finding their date on-app with Tinder and even dogs are finding their friends through an app called Twindog! But are we all looking for social engagement apps just to find a possible love interest or a date to pass an evening?? 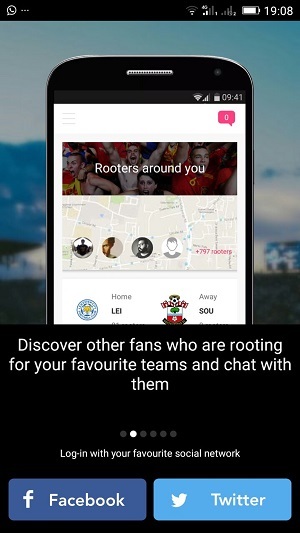 Rooter is World’s first social fan engagement platform that connects sports fans and engages them during Live sporting events. It is an app made in India for the sports fanatics across the World. The key differentiator of the platform is the unique Live match prediction game that engages fans during a Live match and also connects them with fans in their vicinity. Fans create their rooter profile with teams/players they support and get a Passion Score basis their social media engagement. The Live match prediction game engages fans through matches with predictions based on stats and also allows them to interact in Live match chat forum. Rooter currently covers Football, Cricket and Tennis. We are all familiar with Quora! A community based discussion platform, Quora covers a wide range of topics, from relationship, psychology, sports, politics and a lot more. You can search for your favorite topic via relevant keywords, ask questions or post answers and mingle amidst the like-minded users. The voting system allows you to identify the popularity of a candidate. Recently, Quora also added a much-awaited feature– profile search, which will help you better get acquainted with the users. If your wanderlust keeps you hopping and trotting across the globe, TripAdvisor is the place you need to be for interacting and learning from the community. 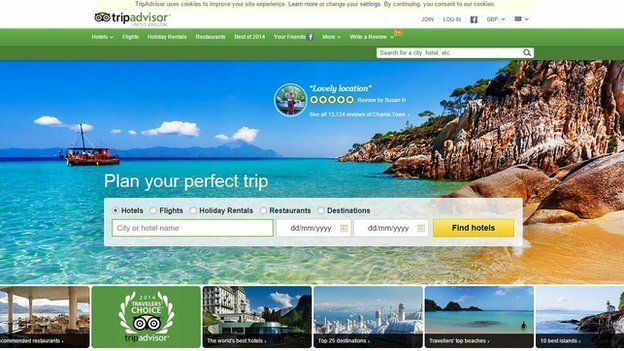 Extending the best travel-related advice, TripAdvisor allows users to share their travel escapades and experience. The Question & Answer section of the platform allows users to get their doubts answered regarding a particular property or facility from business representatives, visitors, past reviewers or other members. Furthermore, Tripadvisor lets travelers download review, photos and city maps before they set out on their trip, so they can then access the information on-the-go even without internet connection. There are 300 cities available for this offline feature at launch, with TripAdvisor promising including more cities. Microsoft Band: Why It Could Be The Next Must-Have Smart Device!